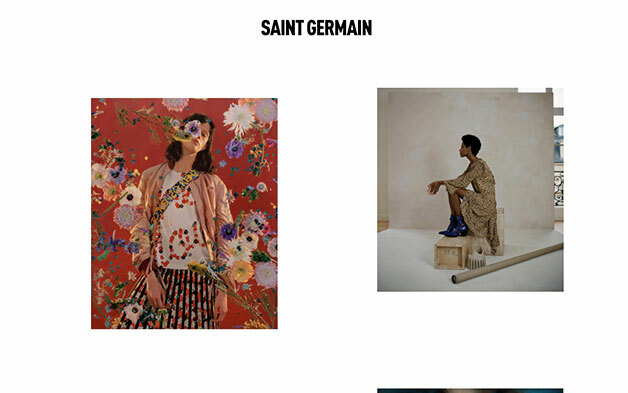 Agence Saint Germain is a talent agency that features professional photographers, videomakers and make-up artists. Their primary goal was to offer a platform that would help show the work of their various talents. The site allows the visitors to select photos and add them to a «lightbox», which is then used to generate a custom PDF file that acts as a digital contact sheet. The navigation is minimalist to the point that it’s almost invisible at first, as the client wished for a site that would show the artworks to their fullest.